Although predominantly an online course, we also offer an inclusive 2-day introductory lecture series at the beginning of each academic year, complete with internationally acclaimed guest speakers. This has been designed to give you a more holistic understanding of the topics and the course, as well as an opportunity to meet your fellow students and expert faculty. These lectures have been accredited by the Royal College of Physicians of the United Kingdom since 2013 and awarded 9 category 1 (external) CPD credits. The Cardiff lectures are also available to professionals who are interested in brushing up their diabetes knowledge but are unable to commit to the full programme.  Please email diabetes@cardiff.ac.uk for more information. 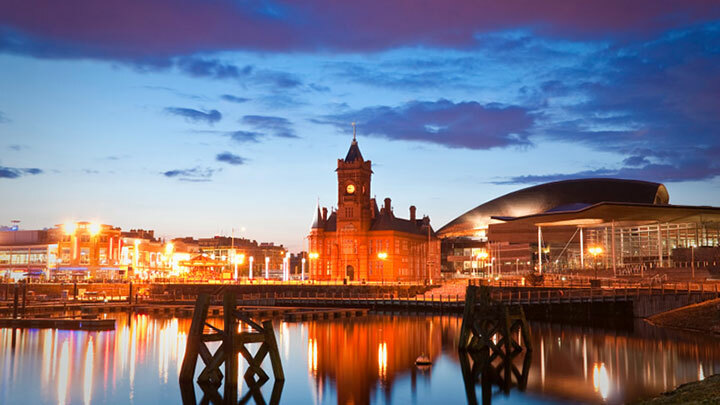 Nestled in South Wales, Europe’s youngest capital city boasts a distinctive character home to over 32,7000 people including 28,000 students. With over 2,000 years worth of history preserved within the city’s castle walls, this Roman-founded settlement has remained a centre of culture whilst increasingly becoming one of the UK’s liveliest cities. 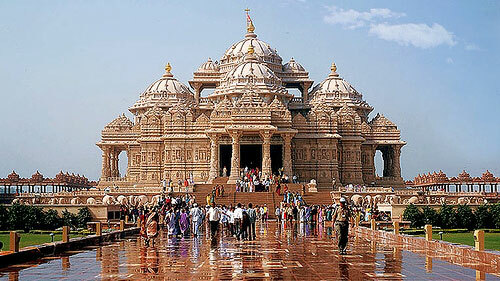 As India’s capital city, New Delhi is a multi-cultural haven home to many different languages and religions. Bridging the gap from Old Delhi to India’s imperial past and holding its own in the 21st century this beautiful city is bursting with culture. 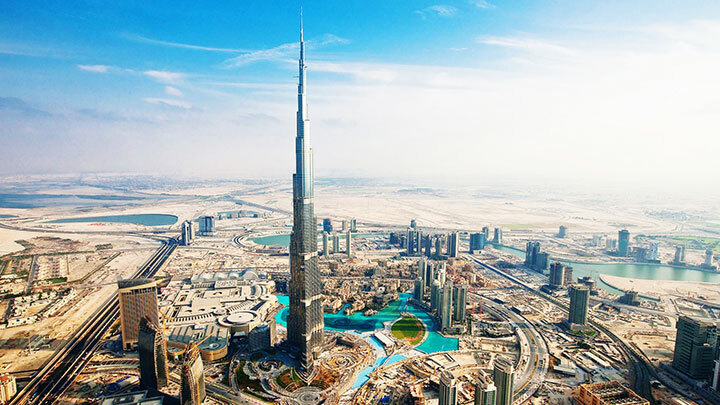 Dubai is the UAE’s second biggest city and boasts the world’s tallest building, the Burj Khalifa which stands at a staggering 829.8-metres (2,722ft) tall. Home to over 2 million residents Dubai is the most populous Emirate within the UAE as well as one of the most popular for tourists.